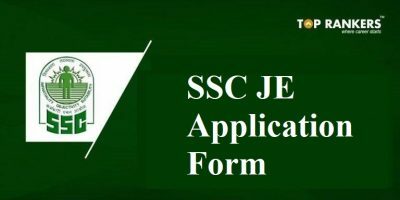 How to Fill BITSAT Application Form 2018? 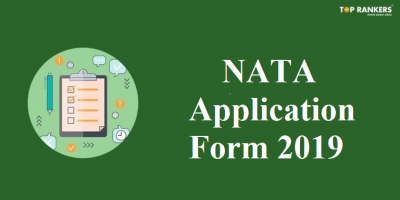 BITSAT Application Form 2018- BITS Pilani has officially released the BITSAT 2018 application form from today i.e. December 19, 2017 as per bitsat official website. The aspirants can fill in BITSAT application form 2018 from today by checking bitsat fee structure. Do remember that last date for BITSAT application form submission will be in the second week of March 2018 (tentative). At the time of registration, candidates need to submit their personal, academic & contact info. 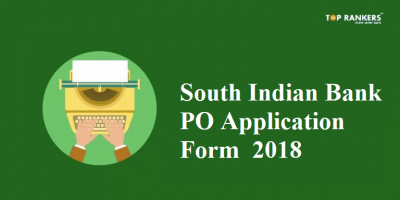 The Authority will not accept any invalid or incomplete BITSAT 2018 application form.You will have to upload scanned image of your photograph & signature in application form as per prescribed format. BITSAT application form 2018 will be rejected in case application fee amount isn’t paid. To fill the BITSAT application form, we have provided you the direct link. The candidates who have registered can only attempt the exam. Let us go through the complete details of BITSAT 2018 Application Form. We will keep you posted about bitsat result date as well. 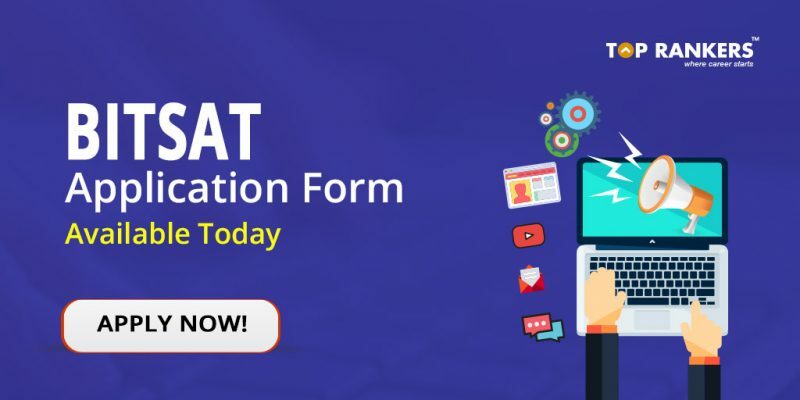 Before you start filling BITSAT application form 2018, make you are ready! This means you have to keep all relevant certificates, photograph and signature ready. You will have to enter details from these documents while filling BITSAT application form. The application form of BITSAT 2018 is available in online mode only. No offline forms this time! 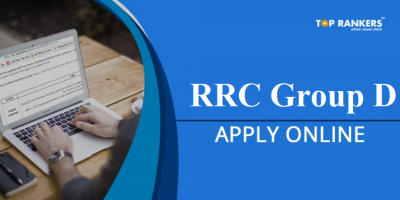 Information provided in the application form must be valid and must match the info in documents submitted.